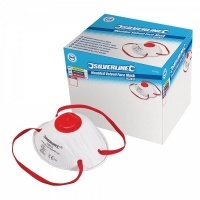 Disposable face masks for protection against non-toxic dusts and powders. 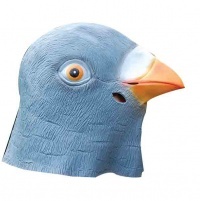 Full Head latex Pigeon mask. Very realistic. 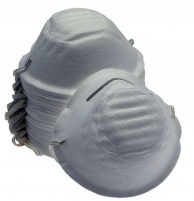 Respirator FFP3 Moulded and Valved Mask.